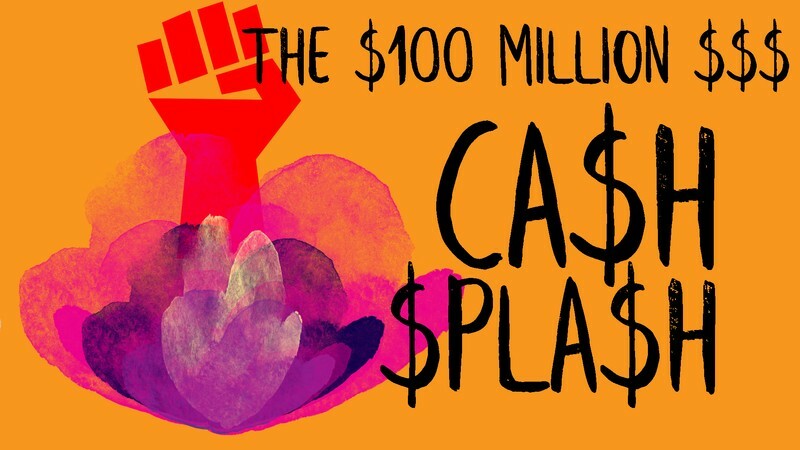 In a parallel universe, Grant Robertson has allocated $100,000,000 to the Arts! Come and help us spend the money with MC Megan Williams and a selection of guest speakers from the arts sector. Following this you are welcome to hikoi down to BATS Theatre to join in the opening of the The Annual BATS Summit (TABS) practitioners weekend - drinks available at BATS. Supported by Wellington City Council.